For five years, the Elizabeth Kostova Foundation has fought to raise awareness of Bulgarian writing by sponsoring prizes, seminars and publications at home and abroad. 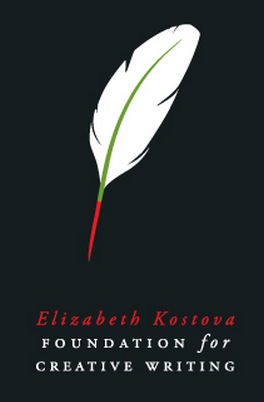 The Elizabeth Kostova Foundation is perhaps unique in the world not only because it is a private organization dedicated to promoting a national literature — that of Bulgaria — but also because the foundation’s creator, American novelist Elizabeth Kostova is from another nation entirely. Recently Publishing Perspectives spoke to EFK Director Milena Deleva to get to the bottom of the mystery. Since then the Foundation has developed and matured, and it now runs several innovative programs and contests to promote literature inside and outside of Bulgaria. Perhaps revealing something of its roots as a project founded by an American, the EKF prefers competition as a means of identifying quality to doling out grants according to the whims of a handful of invisible arbiters of taste, as is the norm in European bureaucratic arts bodies. 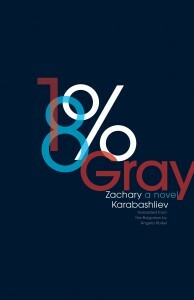 Each year since 2010 the foundation has run a contest with Open Letter Books, and the winning novel is published by the Rochester-based independent house. while the foundation also cooperated with American literary magazine Absinthe on a Bulgaria-themed issue. Meanwhile the EKF has started a new partnership with UK indie press Istros Books.